Can you sense the excitement? 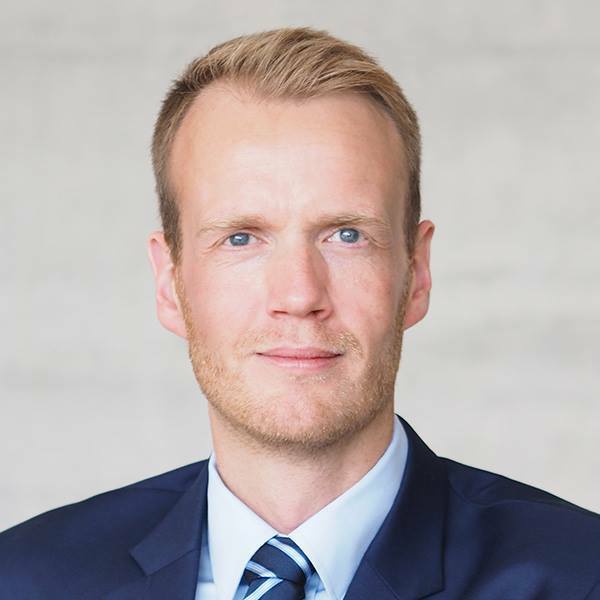 Nor-Shipping 2019 is just around the corner and the global maritime and ocean industries are gearing up for the most important event week in the business calendar. 1,000 exhibiting companies, 35,000 delegates and hundreds of networking and knowledge sharing opportunities await. Are you ready for Your Arena for Ocean Solutions? 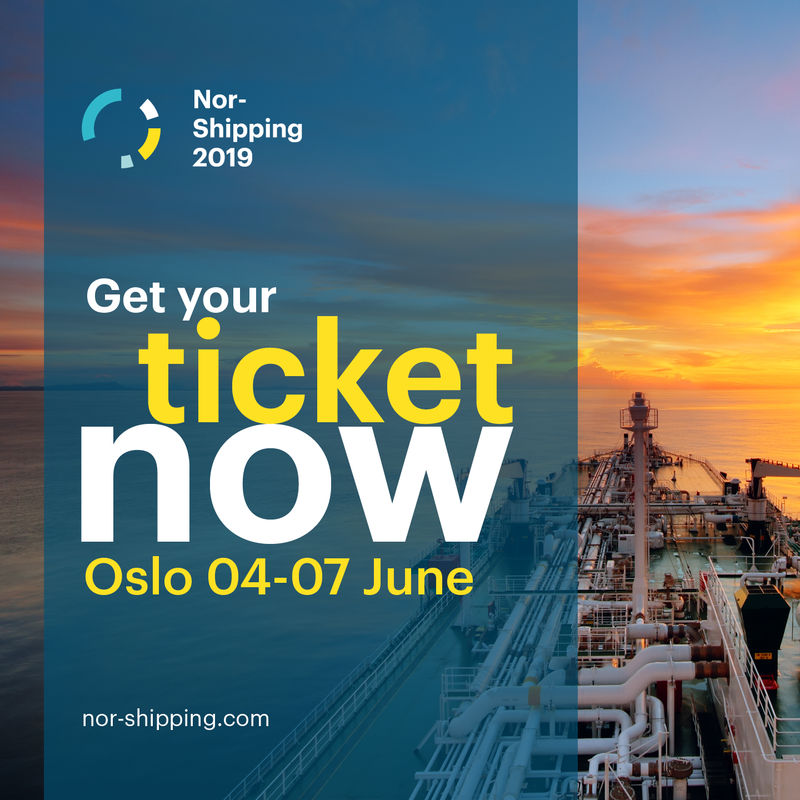 There’s something for everyone involved in the maritime and ocean industries at this year’s Nor-Shipping, taking place across a series of venues in Lillestrøm and Oslo from 4-7 June. Here’s a taster of what to expect. This year sees a change to our established Opening Conference, as we invite a series of globally leading names from maritime, politics, academia, big business, and beyond to discuss today’s and tomorrow’s ocean challenges and opportunities. In an uncertain world, with rapid technological, economic and geopolitical change, this is your chance to listen to and connect with the people that understand the issues driving development. These are the leaders that will help you assess the business, and natural, environment and plan the best strategies for realizing long-term ocean potential. With 22,500 sq. m of exhibition space, housing around 1,000 of the leading companies within the maritime and ocean business environments, this is the place for you to access the partners, services, innovations and expertise to navigate an increasingly competitive commercial landscape. All the world is here for you, with 17 national pavilions offering a truly international taste of key clusters and markets. Across six specially themed halls, grouping exhibitors together to ensure simple orientation, you’ll experience cutting edge technology, ground-breaking ways of working, and a mixture of the very biggest players alongside smaller start-ups with huge ideas. In fact, it’s more of an ambition, rather than exhibition, space. Please see here for further exhibition details. Exploiting commercial potential has to be balanced with safeguarding natural environments, particularly with regard to the ocean – arguably our most precious, promising and fragile global resource. We firmly believe long-term business success can only be achieved with long-term environmental responsibility, and that philosophy is central to the debut of our new exhibition concept, The Blue Economy Hall. Designed to showcase and enable ‘tomorrow’s business solutions today’, this intimate and interactive 1300 sq. m space focuses on practices and players that combine commercial activity with environmental focus. From digital and data innovators, to smart logistics operators, alternative fuel pioneers and cross industry collaborators, this is your chance to dive into a new generation of blue business. Discover more about the Blue Economy Hall here. The goal of a sustainable maritime sector can’t be achieved in isolation – it requires companies, competitors, industries and all relevant stakeholders to push forwards in the same direction. Collaboration is the key. Nor-Shipping is proud to be an UN Global Compact (UNGC) participant and committed to helping its industry work together to achieve positive change. This year’s event will see the Norwegian Government and UNGC hosting The High-level Meeting on Ocean in Oslo on 3 June. This will gather diverse stakeholders with the intention of building on the foundation of the UNGC Action platform for Sustainable Ocean Business, launched in 2018. 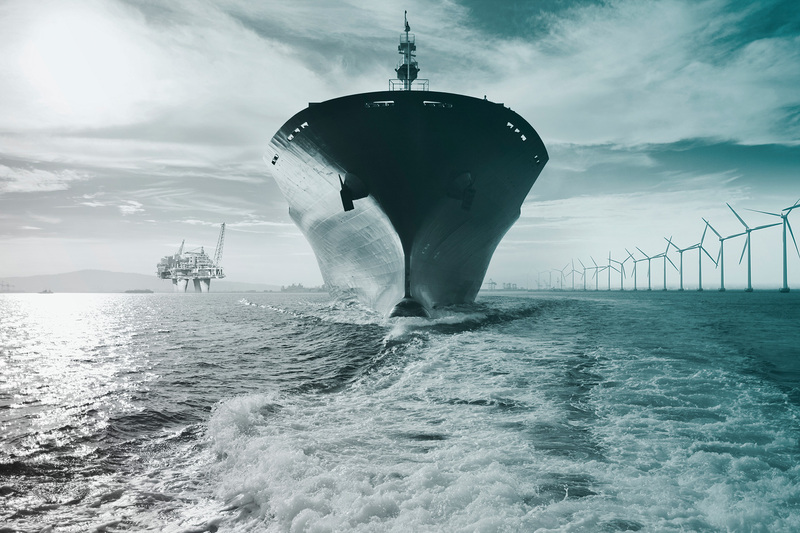 The Norwegian Prime Minister, Erna Solberg, will then chair the Engineering Green Shipping roundtable on 5 June, inviting business leaders to join her to help accelerate the transition to low and zero emission maritime operations. 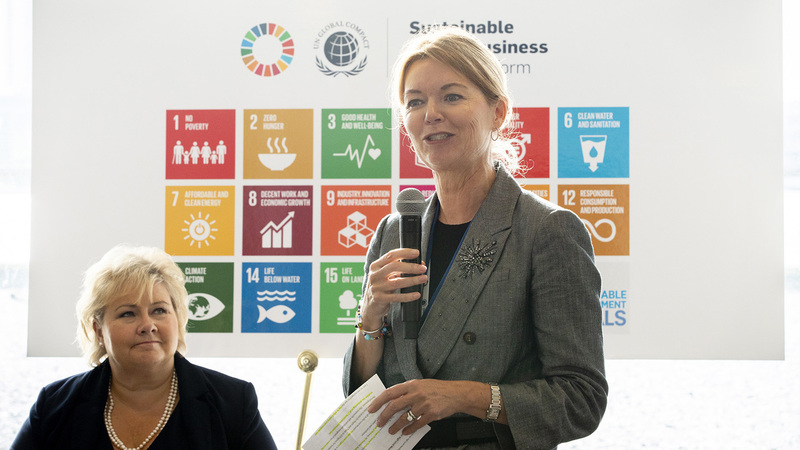 Solberg has already initiated a High-level Panel for a Sustainable Ocean Economy and her discussions at Nor-Shipping will feed into this, helping facilitate the next steps forward. 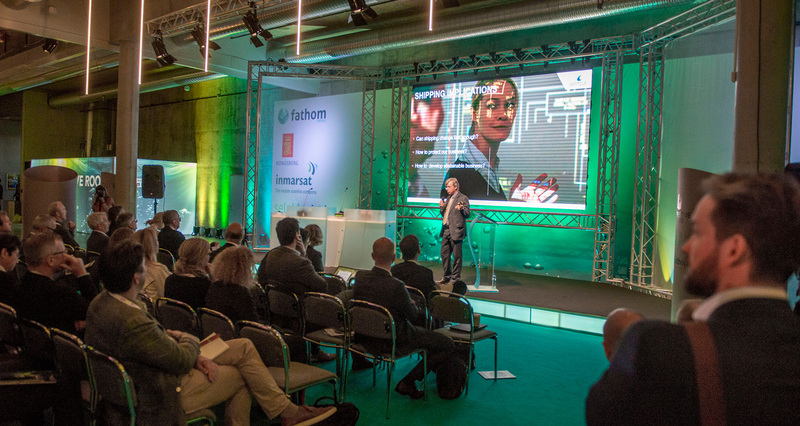 With so many innovators, business leaders and key global decision makers in one place, Nor-Shipping offers a unique concentration of competence, expertise and insight.  To help delegates tap into this wealth of knowledge we have devised a broad programme of round table discussions, speeches and interactive debates. 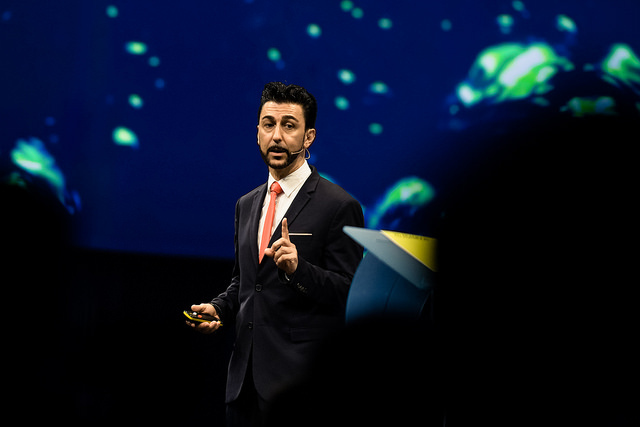 From the Blue Talks in the Blue Economy Hall, to Technical Seminars in Hall E, Think Tanks to tackle key ocean challenges, and a packed conference programme on the DNB Stage in Hall B, a diverse array of events will deliver lasting value to ambitious audiences. People matter. Meeting the right ones, in the right environments, can transform careers, businesses and entire industries. 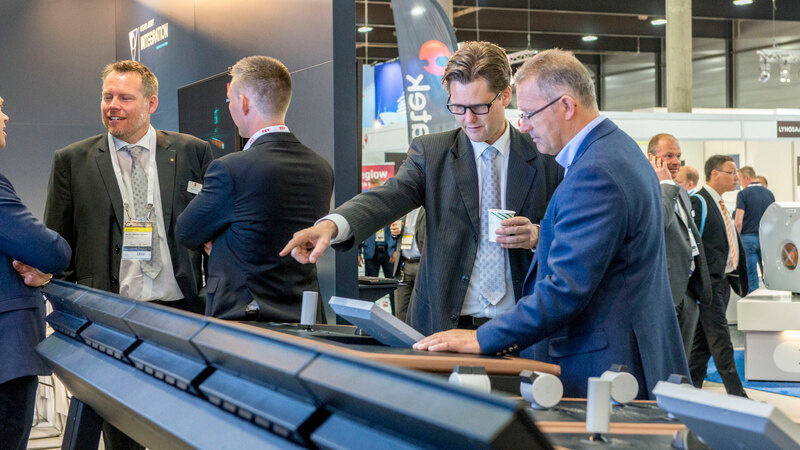 That’s why Nor-Shipping 2019 extends beyond the exhibition halls, providing an abundance of opportunities for you to rub shoulders, relax and connect with the people that matter most to you. Centred around Festival Street in downtown Oslo, a variety of social venues and events provide an informal hub for mixing, eating, drinking and building valuable business relationships. For many the highlight of the week is the Nor-Shipping BBQ. 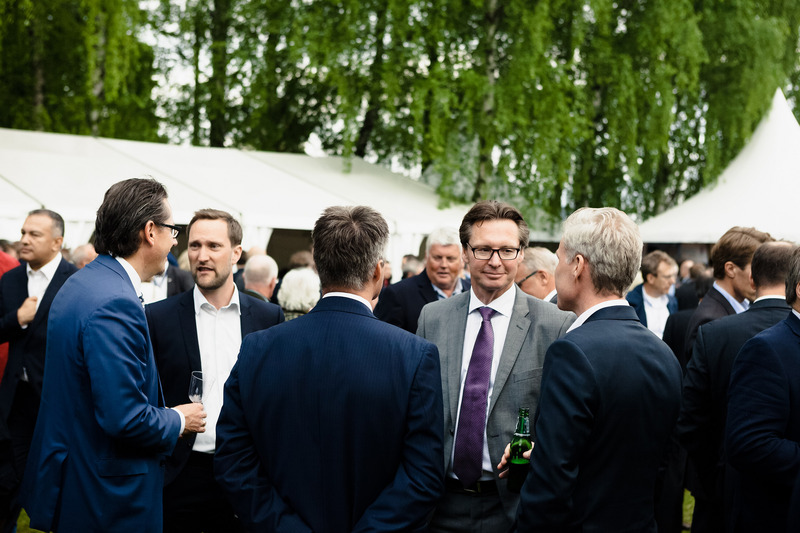 This sees over 2,500 industry executives converging upon DNV GL’s headquarters for Norway’s biggest garden party. It’s a unique gathering, for a unique business community. The maritime and ocean industries need the best minds, energy and competency to flourish into the future. 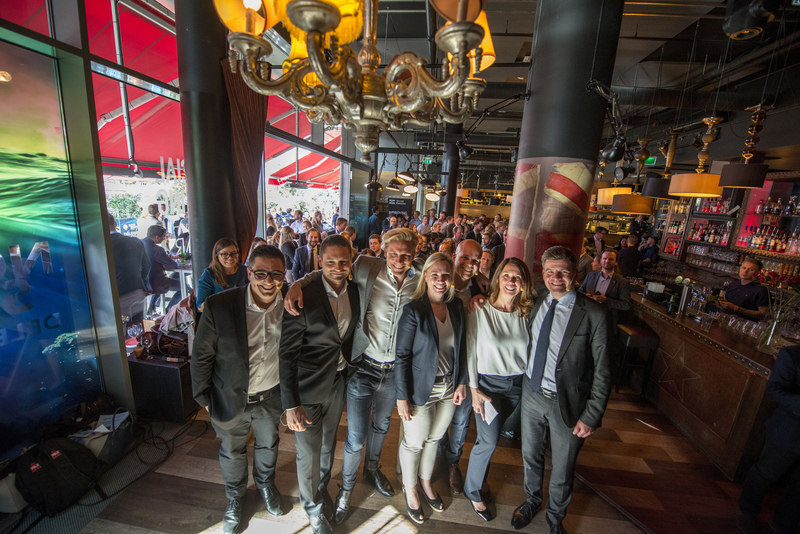 Nor-Shipping 2019 is working to bring established players together with tomorrow’s talent, creating an arena for inspiration, influence and recruitment. Our new Ocean Now festival in Oslo will help ambitious start-ups and individuals build their professional presence, while The Intelligence Hunt Finals on Friday 7 June will see international students competing to uncover innovative solutions to real business challenges. YoungShip, as ever, will be conducting a range of activities withe the Young@Nor-Shipping programme to support and showcase upcoming industry talent. The Young@Nor-Shipping programme helps share knowledge with up and coming industry members and help them plot their course to future success. If you’re considering a career in the ocean space, or want to meet those that are, Your Arena for Ocean Solutions is the next generation destination. This is only the tip of the iceberg. Nor-Shipping 2019 has to be experienced to understand the full spectrum of players, events, opportunities and unique potential on show. Please see our programme of activity for more details – further events, guests and initiatives will be announced right up to our kick-off on 4 June. Come and share the excitement. Come and access the ocean at Nor-Shipping 2019.